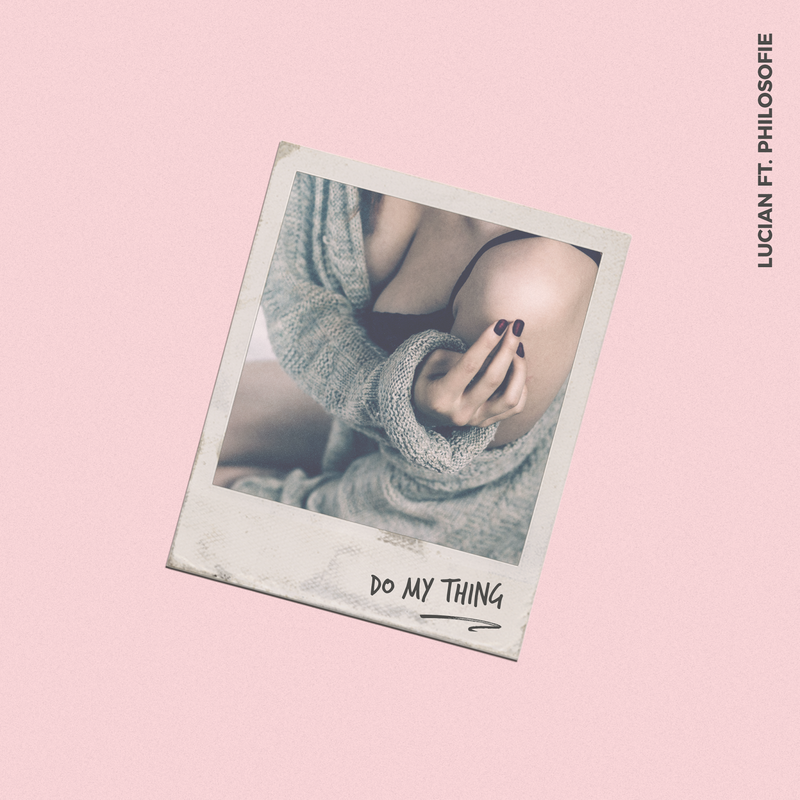 NYC producer Lucian has teamed up with Philosofie on his latest single "Do My Thing". This one's packed with attitude with a plunky piano accompaniment that builds the foundation of the track from the very beginning. It's when you reach the chorus, Lucian really shows his magic by delivering all the vibes. One listen and you'll know why heads are turning towards Lucian as a rising producer who's destine to break extremely soon. Big things on the horizon for this one. For now, listen to Lucian do his thing below. certainly thrilling and informative. preserve the best work. thanks a lot for this attractive function and sharing and keep it up.